I like the concept of additionality Larry outlines. He still keeps Tesla’s example in mind, and perhaps is disappointed that wealthy Googlers aren’t doing more to impact the world? 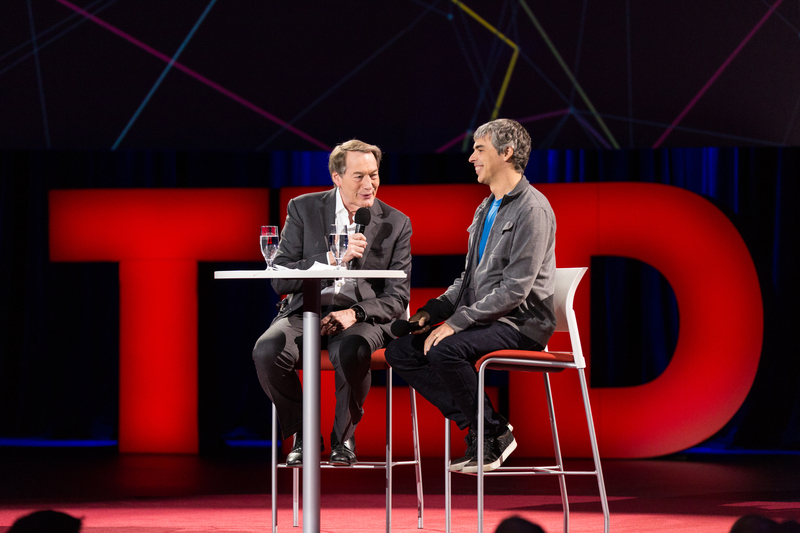 The illustrious questioner Charlie Rose and Google cofounder and CEO Larry Page take their seats on the TED stage for a Q&A during Session 6: Wired. They talk about Page’s latest projects, Snowden’s appearance and the underlying ethos that powers Page’s work. Below is an edited version of their conversation. Charlie Rose: Where is Google, and where is it going?